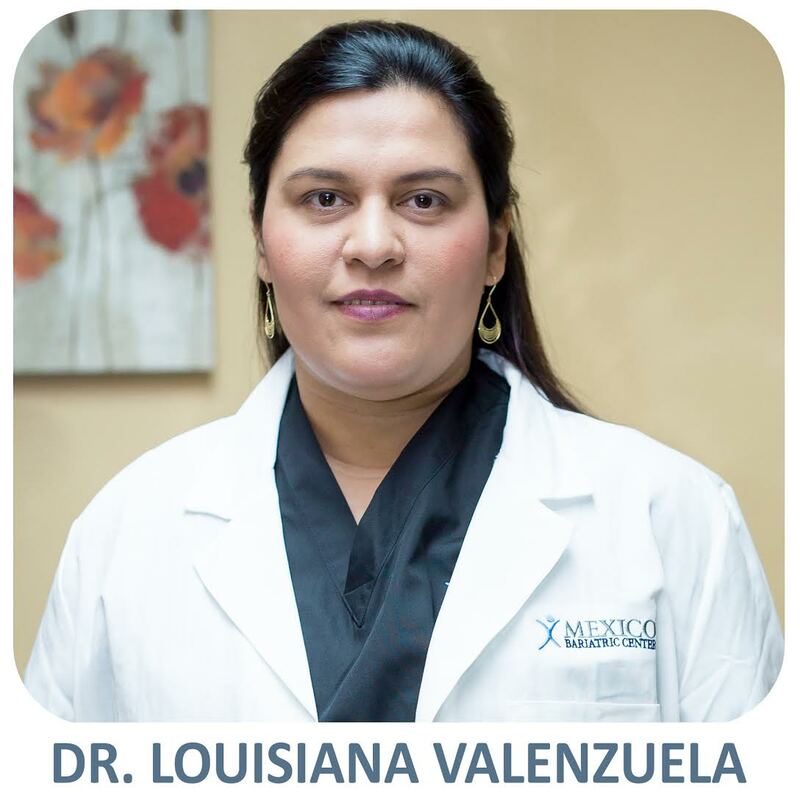 Dr. Louisiaina Valenzuela, MD, is a well-known bariatric surgeon in Tijuana, Mexico. Since 2009, Dr. Valenzuela has performed in the range of 3,000 weight loss surgeries. Since then, Dr.Valenzuela has continued to operate all various bariatric surgeries including gastric sleeve, gastric bypass, duodenal switch, and others. Gastric Bypass Surgery is a common weight loss surgery method for extreme weight loss. During this surgical procedure, the stomach is divided into an upper and lower pouch. After a surgeon makes this division, the small intestine is then rearranged so that it connects both of these new pouches. This helps to restrict the amount of food that a patient can consume. This is the leading cause of increased weight loss in gastric bypass patients. Typically, the surgery is done with several small incisions or through a port laparoscopically. This offers patients a shorter recovery time. Rapid weight loss can occur for six months to a year following gastric bypass. Also, there is a high chance of remission associated with comorbidities such as hypertension, Type II Diabetes, high cholesterol, and heart disease. Patients can expect to lose 60-75% of their excess body weight with gastric bypass surgery. Also, the surgery is covered by insurance companies for candidates that prove how their weight affects their health. Some risks associated with gastric bypass surgery include anemia and osteoporosis due to nutritional changes in the body, deep vein thrombosis, pulmonary embolism, kidney stones, gallstones, stomach leakages and infection at the incision line. Some other disadvantages of gastric bypass surgery are that it is not reversible. Also, patients experience a long-term risk of protein and vitamin deficiencies.